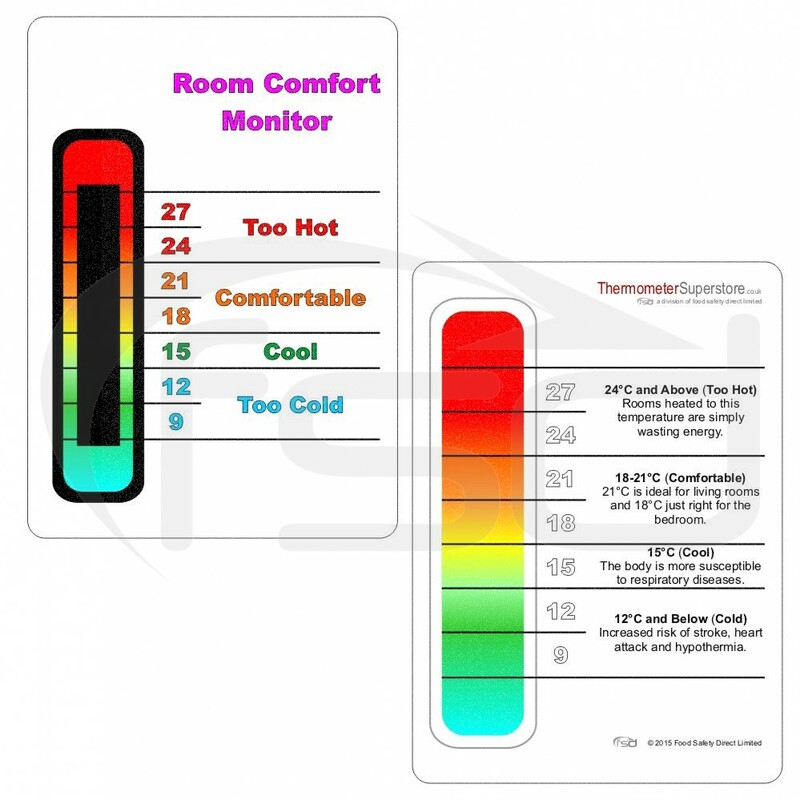 A colour change thermometer that shows at a glance whether a room is too hot, too cold or just right. Available with white or coloured background. 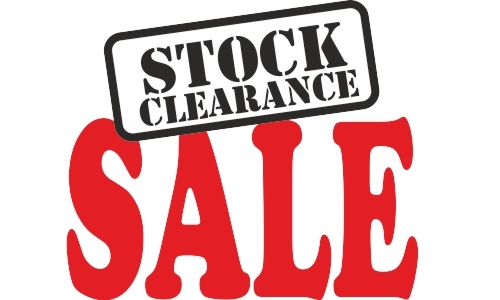 Prices shown are for guidance only and may be subject to change based on individual requirements. 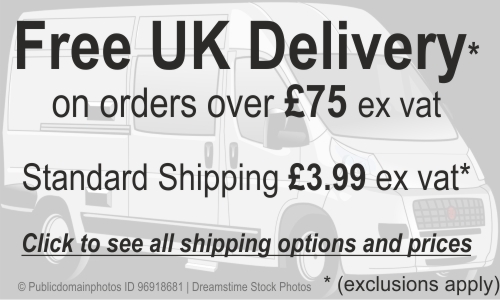 Note: An additional "one-off" set up charge may apply to initial orders. Please contact us for further details or a personalised quotation. 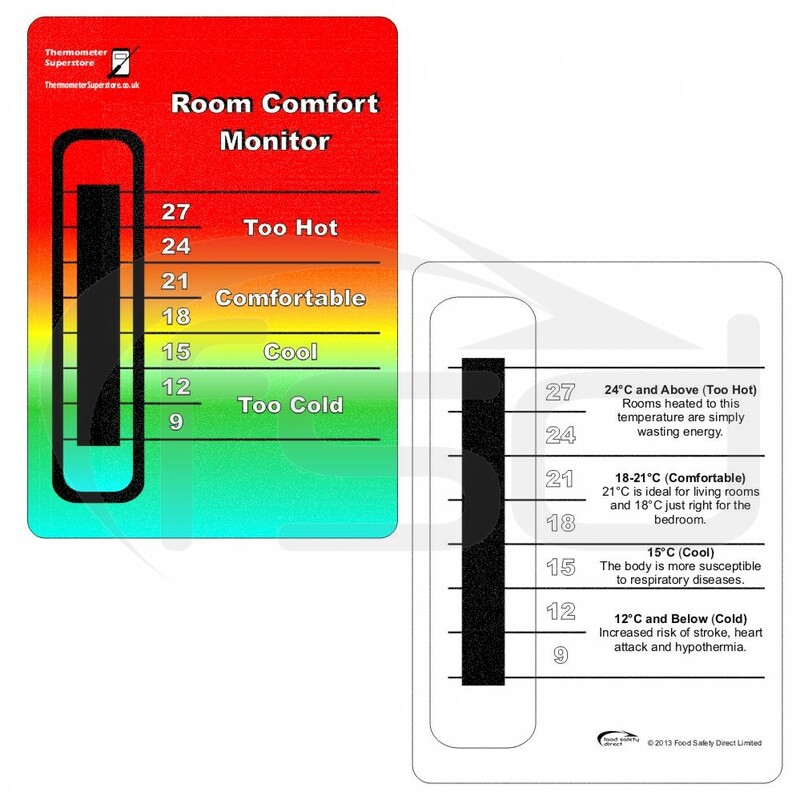 The Room Comfort Monitor Card can be used in any room in the house. It instantly shows whether the room is at the recommended temperature, too hot or too cold. Heating a room to a temperature above the "Comfortable" zone will waste energy and result in higher than necessary fuel bills. If the room is too cold the body becomes more susceptible to respiratory diseases and increases the risk of stroke, heart attack and hypothermia. The thermometer is made from a laminated full colour card, size 148 x 104mm. A explanation of the temperature zones is provided on the reverse of the card. This item can be custom printed with an organisations logo and contact details making it ideal for safety promotions.